Sangopan Tendercare Services Pvt. Ltd. is the category creator in postnatal home services and has served over 1600 mothers and infants till date!!! The preparation towards motherhood, and the initial 6-12 weeks after the birth of a baby are a period of utmost caution and care for the well being of mother and the baby. In both pre-natal and post-natal stage, the mother requires guidance and support from people who have experience and expertise to give the right advice to her. 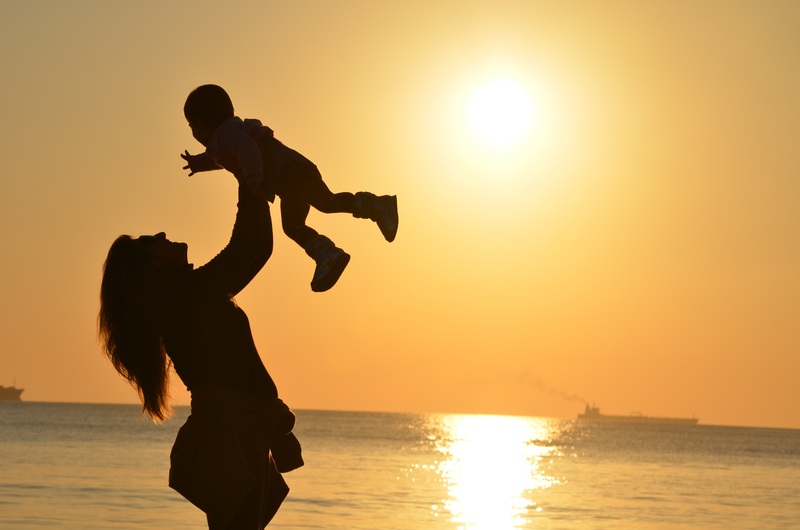 We are dedicated to the health and well being of mother and baby, by developing unique set of products and services which are delivered to the mother in the most professional manner. 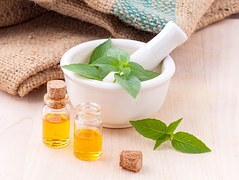 We strive to combine the essence of ancient and proven ayurvedic methods and techniques available from modern healthcare methods.
" Thank you Sangopan for your excellent service. The nursemaid was very punctual and gave her best service to me. I am very happy and satisfied with the nursemaid’s work." The nursemaid’s service was excellent. She did with so much care and comfort. Her massage was very relaxing and regret not being able to complete 40 days." "Sangopan is a very exclusive and unique service helpful greatly to new mothers. The nursemaid is polite, efficient, dedicated and very loving towards babies." "The service was excellent, very personal dedicated and loving. We were very comfortable with the nursemaid. We wish her a very prosperous and joyous future." "Keep up the good work. Only suggestion is that as no due date is accurate you should try and provide massage person as soon as possible once baby is delivered."